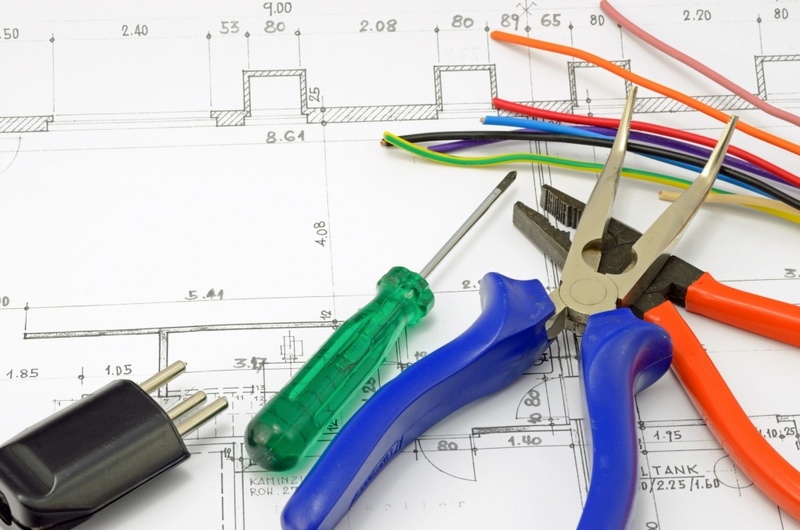 Whether you need commercial or domestic electrical work undertaking, we are happy to provide you with a no-obligation quote for your project. Our industry body accreditations mean you can trust that our staff are well trained and know exactly what they’re doing – meaning you, your staff and your customers or service users know the work we’re carrying out is completely safe. 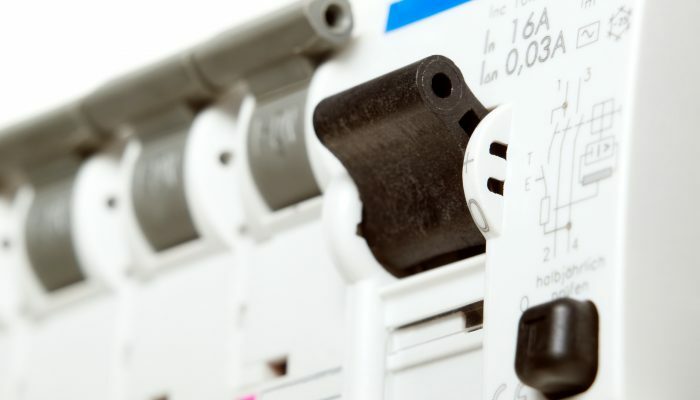 Whether you need an extra electrical socket or a full rewire, one of our electricians will be able to help. 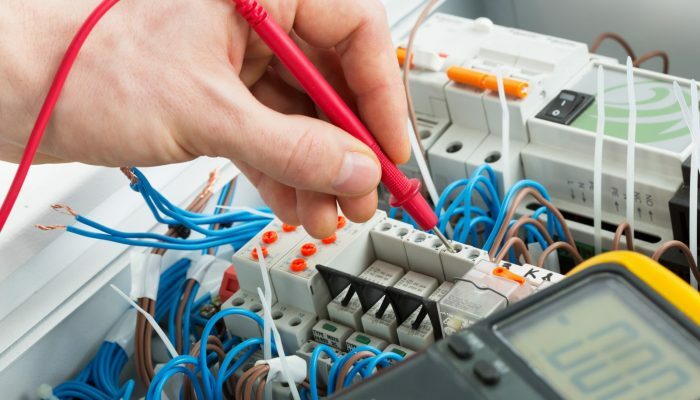 Are you looking for a reliable and experienced electrician to provide a hassle-free professional service that doesn’t break the bank? 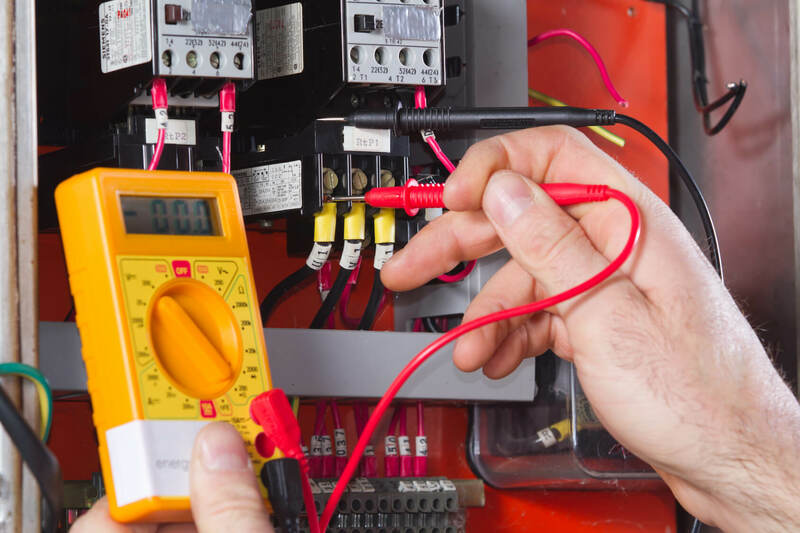 Our electricians cover Birmingham, Solihull and the West Midlands, and we pride ourselves on providing an excellent level of service that keeps our customers happy. Almost all of our work comes via recommendation and we put this down to 35 years’ experience of working with our customers in a professional manner. 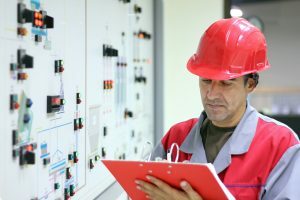 Our electricians are well trained and highly skilled, and we have all the relevant electrical accreditations you would expect to see. This provides you with peace of mind and you can rest assured that our work is safe and carried out to the highest standards. 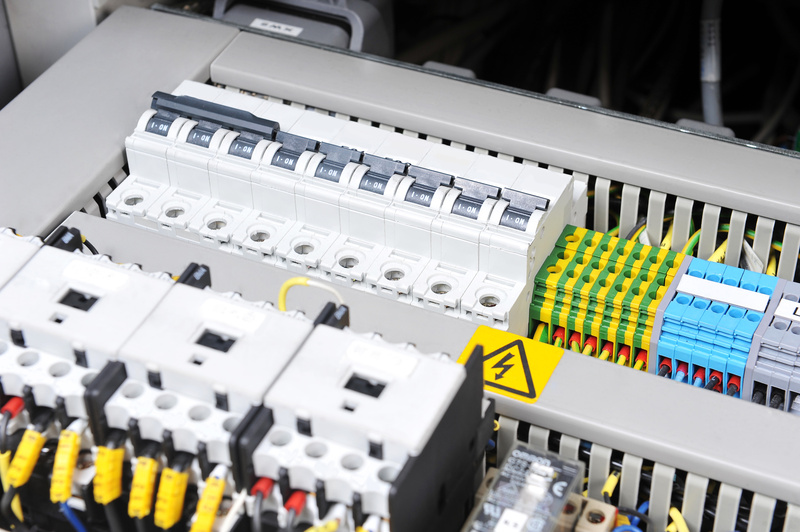 Whether you need commercial or domestic electrical work undertaking, we are happy to provide you with a no-obligation quote for your project. Please call us on 0121 742 0026 today, to arrange for one of our electricians to visit your premises or home and provide you with a free quote.